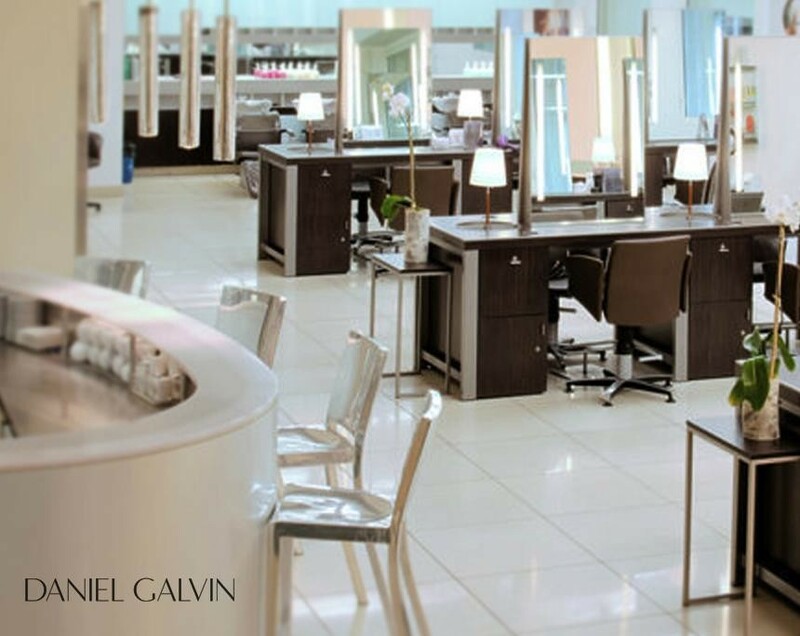 So… following on from my Hair Story post, I thought I’d share my Daniel Galvin (DG’s from here on in)…hair experience with you. 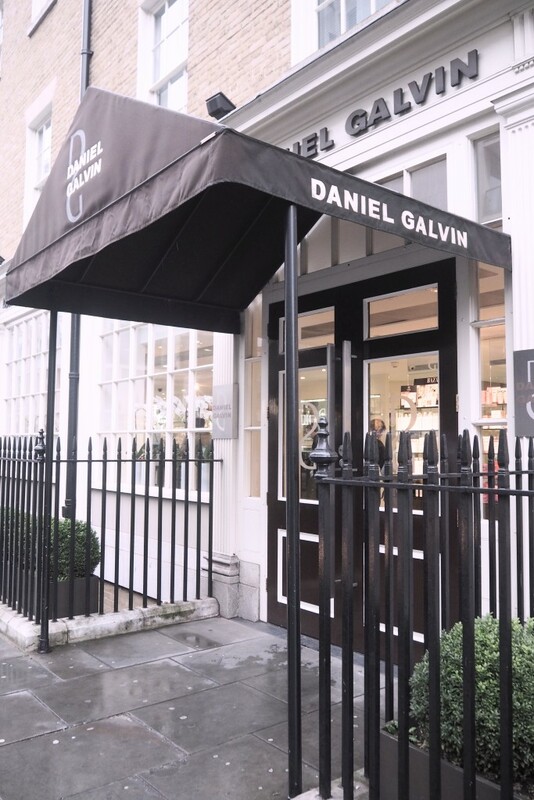 Now before I get into it, if you’re wondering why I chose this salon over, say, George Northwood – which comes highly recommended on Instagram, or indeed any other London salon for my haircut: it’s simple… DG comes highly recommended by a friend of mine here in my Small Town. In fact, this friend has been living here for over 10 years now, and yet, she’ll only get her hair done at DG’s – it was one of her stipulations about moving out of London: she’d move out as long as she could still get her hair cut at DG’s! 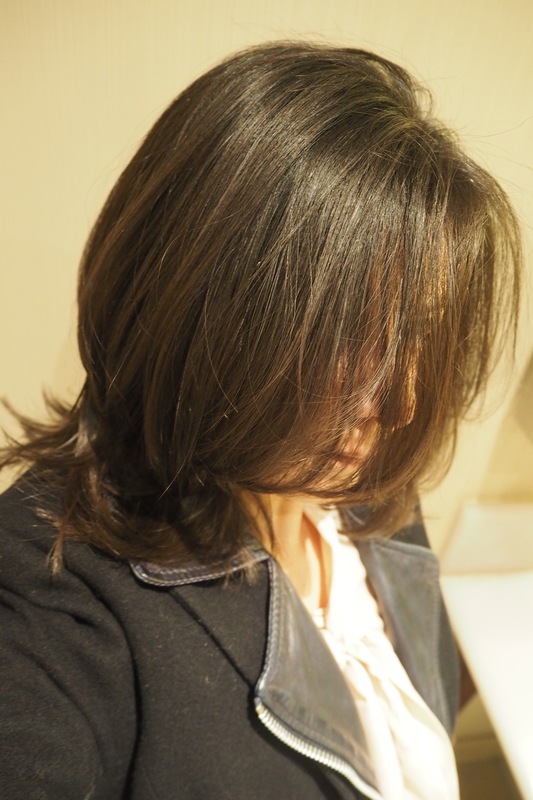 So with that in mind, plus the fact that my friend’s hair is a rather gorgeous, stylish cut, it was a no-brainer. I’d booked in with a Senior Stylist, which wasn’t cheap (£140 to be exact) but I figured after 7 years of not getting a cut I was happy with, and probably only getting my backside to a salon once every 10 months or so because of that very reason (unsatisfactory cuts)… I felt I needed to go for gold! Plus, in a ‘cost per wear’ calculation, I’m a firm believer in paying more for a good haircut and that it ultimately pays you back in the feel-good stakes in spades. Especially when you have difficult hair like mine – after all, we wear our hair every day, right? 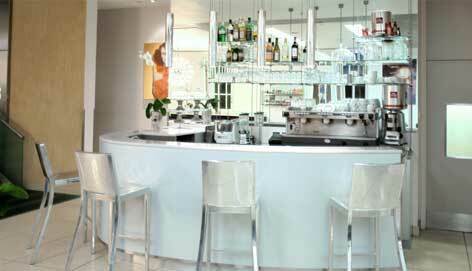 DG’s has 3 salon’s as well as residency in Selfridges, but I opted for their Flagship salon in Marylebone. Do not be fooled by the modest entrance… it’s enormous inside! I’ll take a flat white, please! 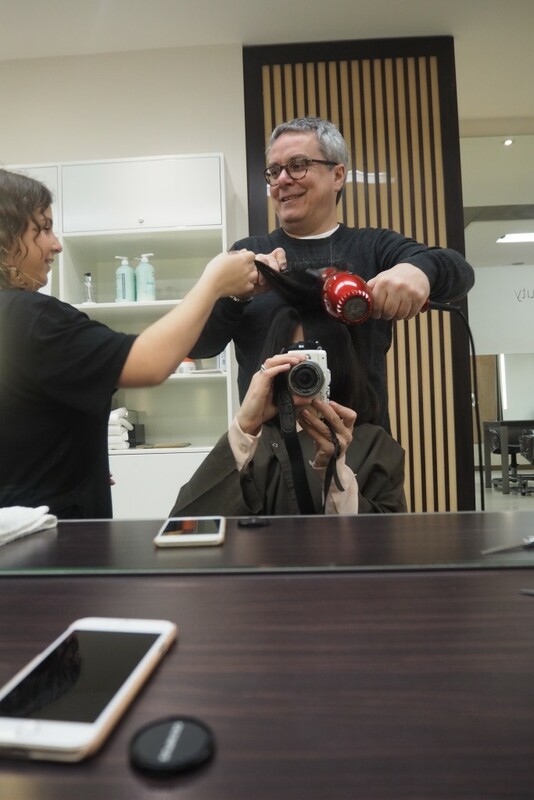 So I won’t lie, I felt slightly overwhelmed by the scale of the Salon, rather like some small-town “yocal”… but I was immediately put at ease by the friendly reception staff. 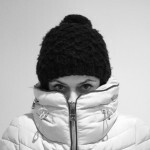 My stylists’s Junior (whose name I’ve forgotten – but she was lovely: sorry!) came to meet me within a minute or two and as she sorted me out with a gown, she talked me through where the loo’s were; told me about the coffee bar, all the while gently guiding me from the upstairs to the lower ground floor to my seat. Each Stylist at DG’s has their own Junior which means there are A LOT of people working there… around 130 I think. The first thing David told me about my hair was that it was in the most fabulous condition which was a BIG surprise! I’d been thinking that my hair had reached ‘that age’ and was getting a little thin… but aside from a tiny patch near my parting where I lost a bit of hair post-baby number 2, worsened by me always scraping my hair back into a pony… my hair is in good nic! And again, my hair may be tricky with it’s stubborn waves / curls and kinks… but to hear that it (my hair), is in fact… great hair and in great condition was rather pleasing. 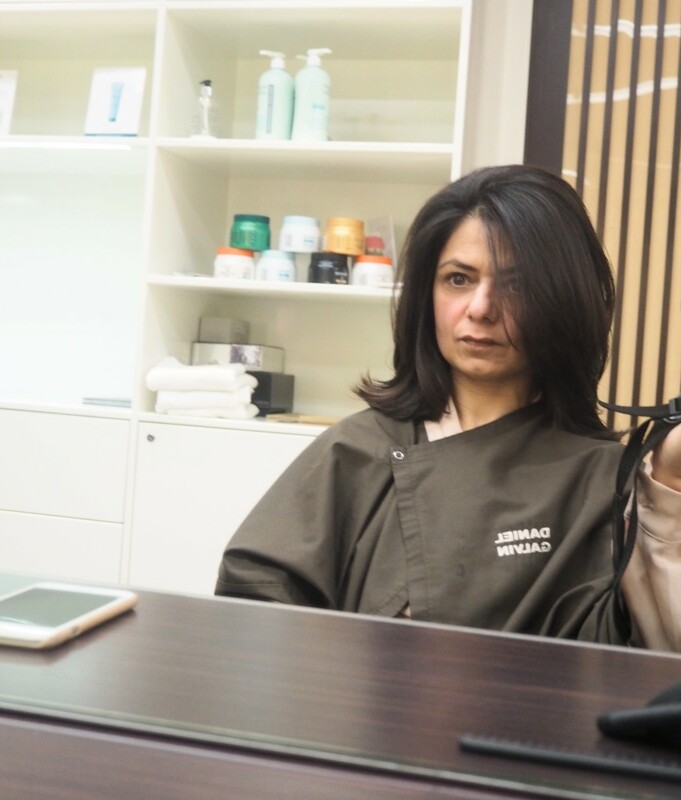 We then talked through the problems I’ve had with cuts and though we discussed going for a shorter, more edgy look… we agreed that ‘natural enhancement’ of my hair type would be best. Although I felt a little disappointed about not getting a dramatic cut, ultimately I know that when you go short with hair, rather like any addiction, you kind of can’t wait for the next cut… the next dramatic change… a bit like any addiction, the next big hit! 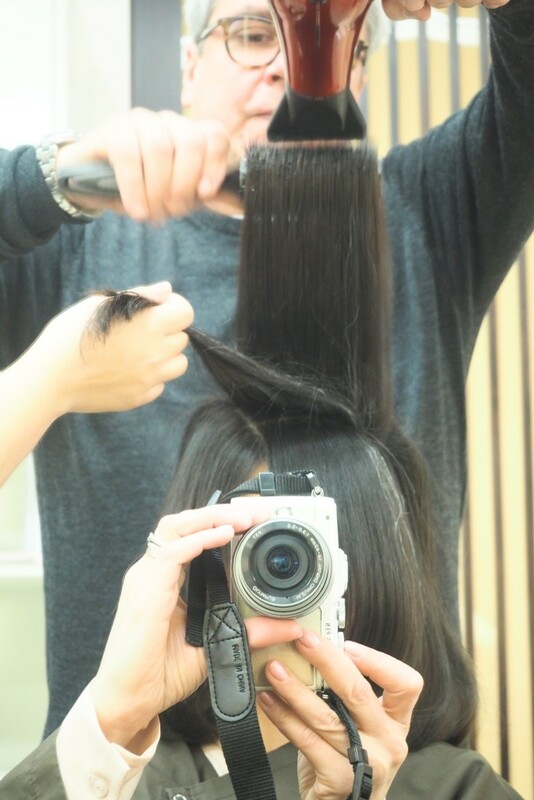 Now I’m not going to go through the whole haircut process – think we all know how it goes in a salon… but what I will say is that David really took his time with my hair. No, far from it… he was leisurely with cutting it, meticulous and didn’t make me feel as though he was in any hurry. Even when he was told his next client (a 3 year old!) had arrived… David didn’t fluster or start rushing. It felt like I was the only customer in the salon (I wasn’t, obvs). But I certainly felt like the only one who mattered. David talked me through the dying process if I wanted to colour this grey streak – advising me against trying to create a statement bigger ‘white streak’ with hair dye, as its very difficult to get hair as dark as mine to white. He suggested going to a local colour room, the cost would be cheap as chips and it wouldn’t take more than 20 minutes from start to finish. For someone who has never dyed her hair, it was good to talk this through with a professional. 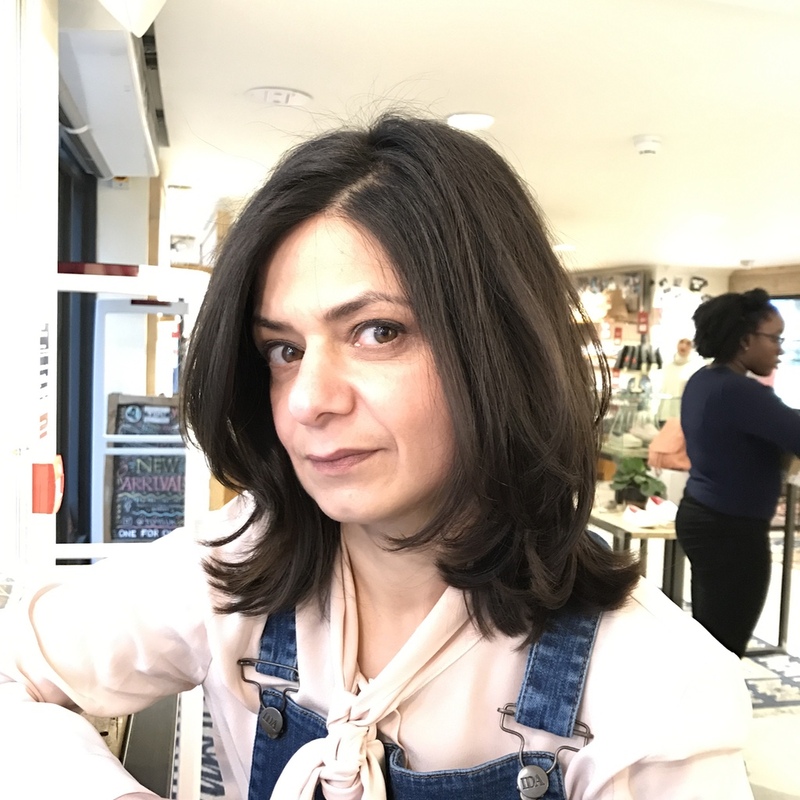 He also dissuaded me from having my hair cut in a side parting, as cutting through a middle parting would give a lighter feel, and of course give me the option of flipping it over to which ever side took my fancy… and you know what? Just getting this simple advice has given me the confidence to not worry so much about that grey streak. I’ve spent my whole life hiding that skinny streak of white… and now grey… but honestly, it hasn’t really bothered me that much at all if it’s peeped through over the past couple of weeks. And when it does start to bother me, I’ll get it dyed. Et voila: the finished cut! Now I know I can’t recreate this exact blow dry at home… what I can say is that David was right about ‘natural enhancement’. He worked with my hair type and the layers make any curls and waves in my hair lighter and less voluminous if I let my hair dry naturally. But, when I do dry or straighten it, my hair is altogether easier to dry/style and takes so much less effort than before. Yup – you guessed it: I’m really, really very happy with it. 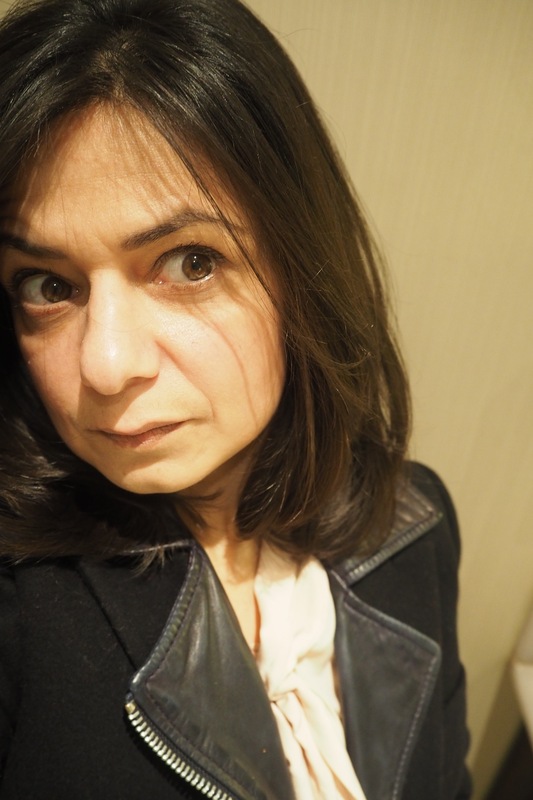 Please excuse the double jacket… I had to wear both my biker and blazer because I forgot to bring a big coat with me for what was a Baltic, freezing weekend in London… just for reference though, the biker & blazer combo was pretty snugly and warm. Quick coffee stop… and yes I bought that Iris & Ink blouse! 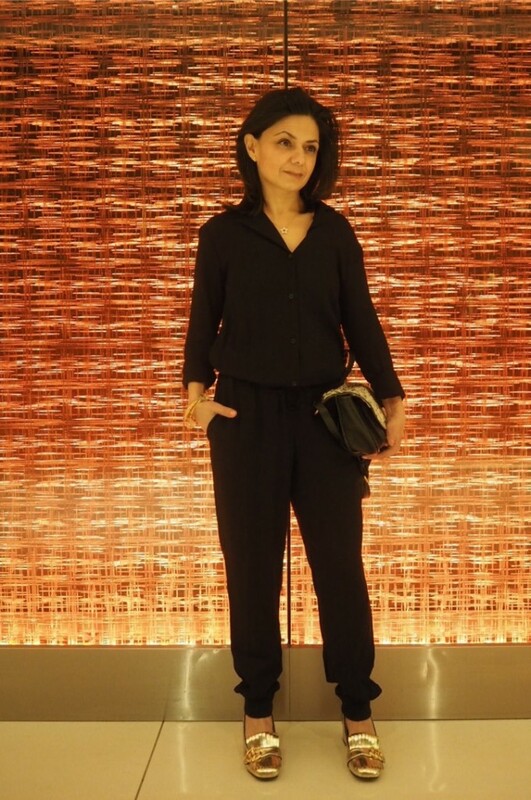 Feeling a million dollars with my new hair & loving this Hush jumpsuit… so comfortable! My hair is so much easier to dry and style now… happy hair days! And the big question: will I be going back in 10-12 weeks for my next cut? …equally, its not the end of the world: now that I’ve actually been to the salon and got a feel of the place and how the staff are trained there, I’d have every confidence in any one of the staff from Junior to Super Senior at Daniel Galvin’s… if you are looking for a re-vamp, are in need of a colour specialist (that’s their niche) or indeed, just a 5 star hair experience, I can’t recommend the salon enough. Oh, and just to be clear… this post is just me, my thoughts… it’s not sponsored or anything… just reporting my experience back to you. As ever, thank you for reading… would love to hear your stories about any great (and not so great) hair experiences?